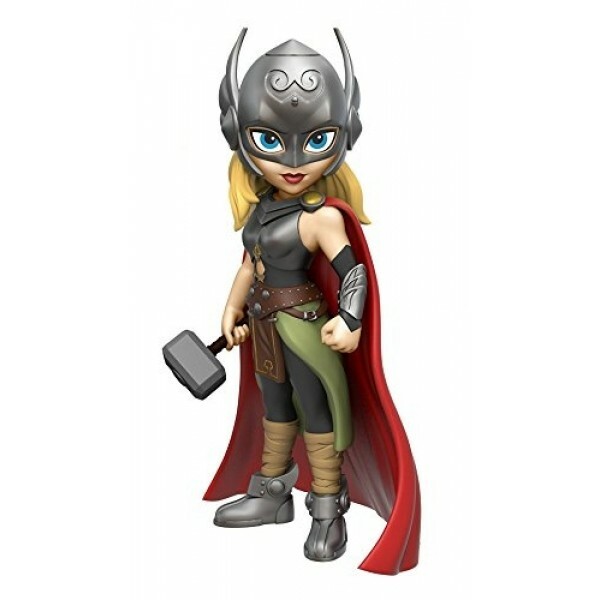 Whoever is worthy may lift the hammer Mjolnir -- and take on the power of Thor! 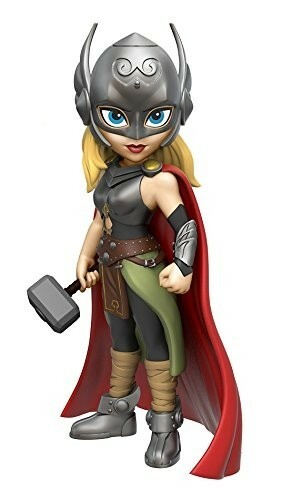 Lady Thor now gets her own figure in the Funko Rock Candy line. These 5" figures are finely detailed and celebrate female characters from pop culture. Display them on their own or inside their collector's window box -- or use them to act out all of your exciting Marvel adventures!